The Freedom Walk is the largest event of it’s kind in the Hampshire county area. Consisting of a 5k run and a walk through the streets of downtown Romney to show support to those suffering from addiction and their families. It is an all inclusive event that not only includes the 5k run & support walk through the streets, but also; guest speakers, live bands, vendors, delicious food, entertainment, information on the addiction services available in our area and much more. Our main goal is to reach out to those who need the guidance and help from the community by breaking the chain of addiction and giving all the glory to God! 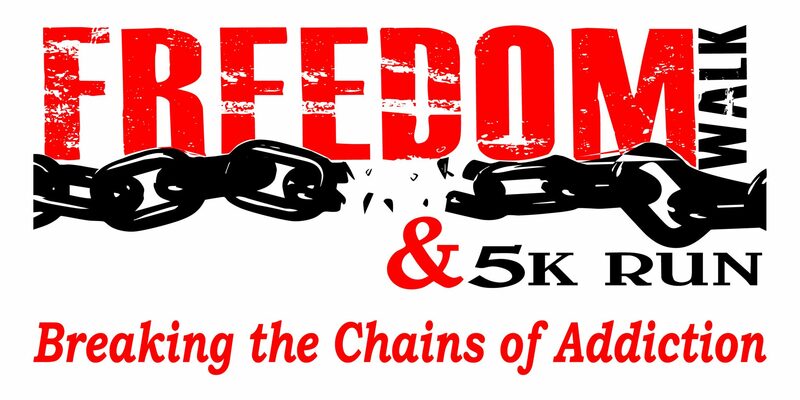 All proceeds for this year’s event will be donated to The Freedom House in support of their new Men’s Sober Living Home project in Augusta, WV.